I found this nest and three little birds in my chimney this morning. For an unknown reason, it crossed my mind to clean the chimney before I lit the water heater. Evidently, the parents built their nest in the chimney during my absence from home. 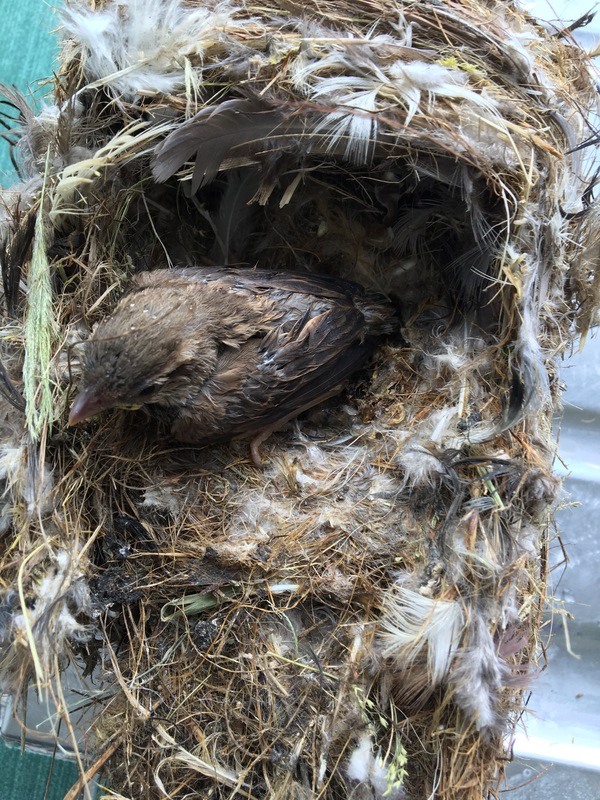 This entry was posted in poetry and tagged bird, Birds, birthday, blessed, chimney, home, Love, Morning, nest, nestle, night, parents, poem, son, story by Anita Bacha. Bookmark the permalink.